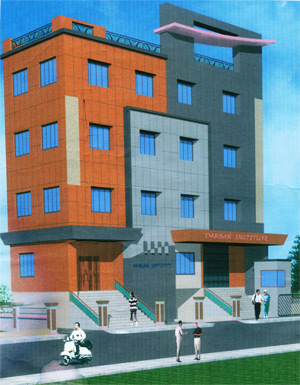 DARBAR INSTITUTE is one of the prestigious education institutions of Bijapur. It was established in the year 2005 by an inspired band of enthusiastic young men fired with ambition of serving the cause of quality education in North Karnataka. With this idea the management started an educational Trust with the name Dwarkadas Vitthaldas Darbar Memorial Trust, Bijapur. At present the Trust is running professional college for BBA and BCA. It is the beginning to train and to develop the students to become professionals in the competitive world. The Trust has planned to start some more professional courses like MBA, MCA, PGDCA, M.Sc. (Computer Science), B.Ed and so on. To Provide world class education and create abundant opportunities for the youth of nation to excel in the areas of Management and Education. To provide all the resources along with the best management input that will transform this vision into reality. To impart quality education in the latest technology by adopting methods for continual improvement.